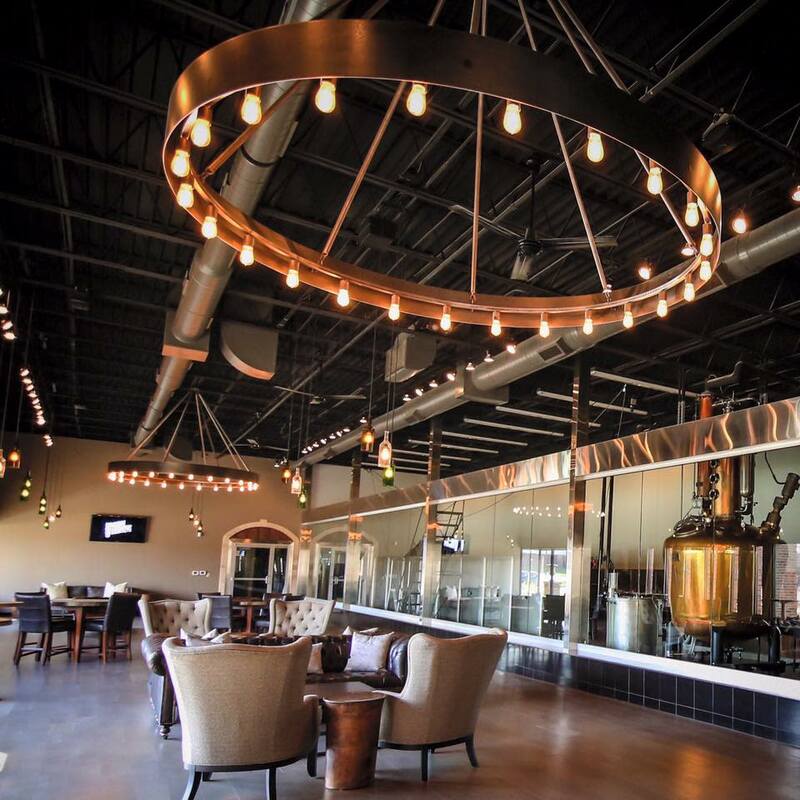 Union Horse Distilling Company is a grain to bottle craft distillery – from milling locally sourced grains to barreling and bottling, everything is done in house. 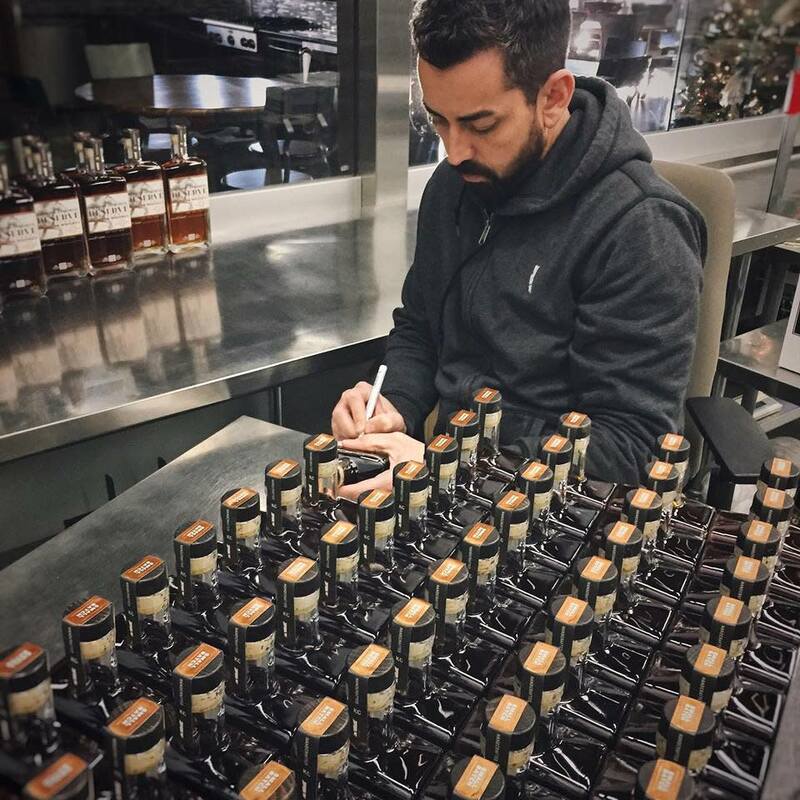 Each bottle of the Reunion Straight Rye and Reserve Straight Bourbon is hand numbered and signed by Master Distiller & Co-Founder Patrick Garcia. All four spirits are distilled in a 500-gallon column pot still, known as “Chester Copperpot, “ and the whiskies are aged to perfection in new American oak barrels crafted in Missouri.